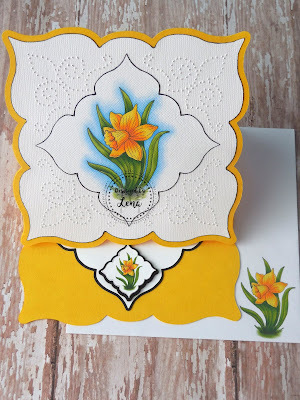 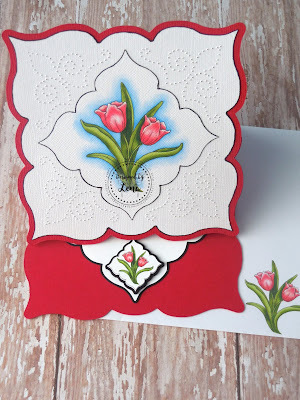 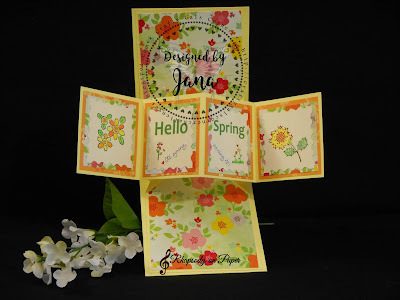 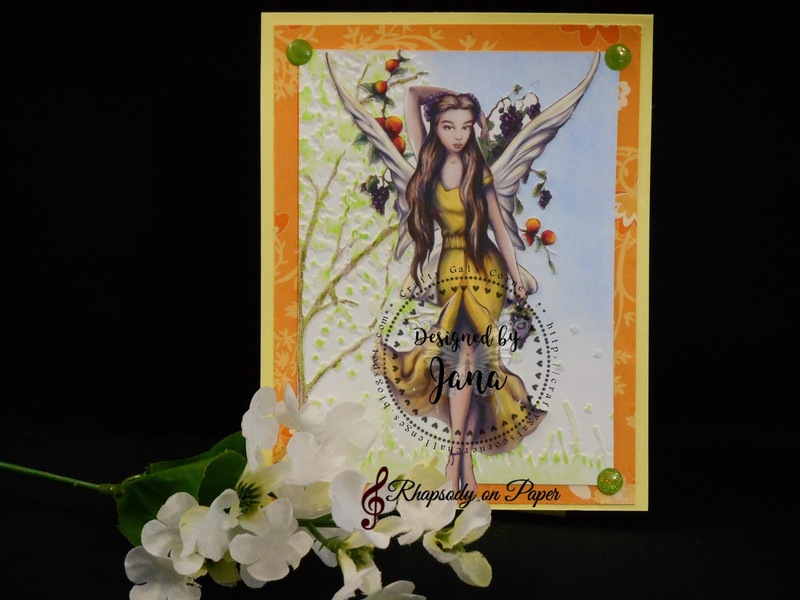 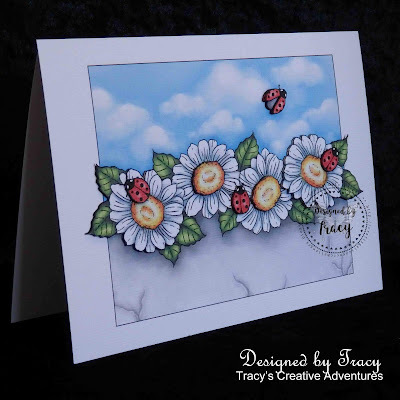 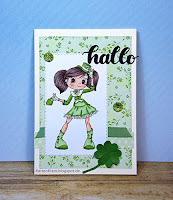 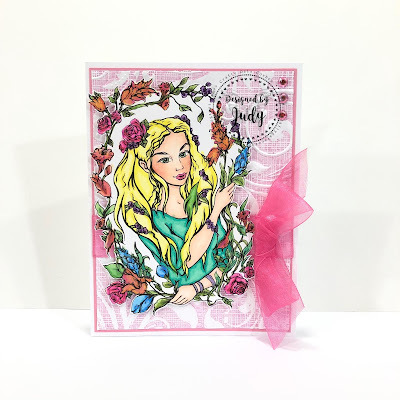 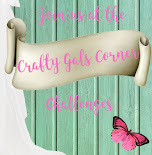 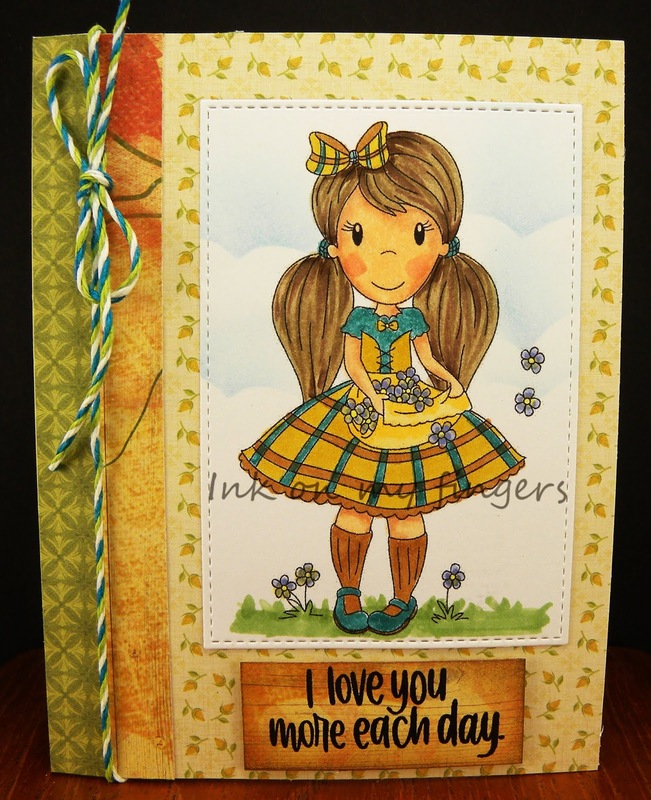 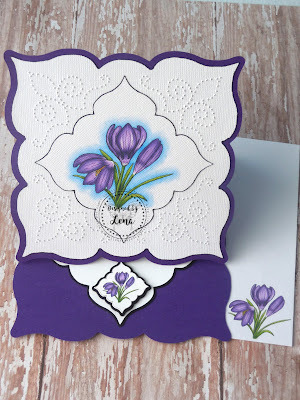 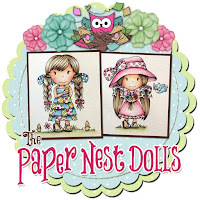 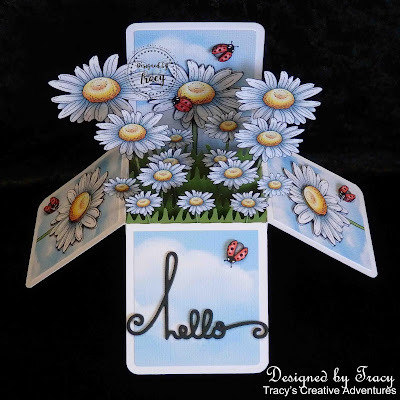 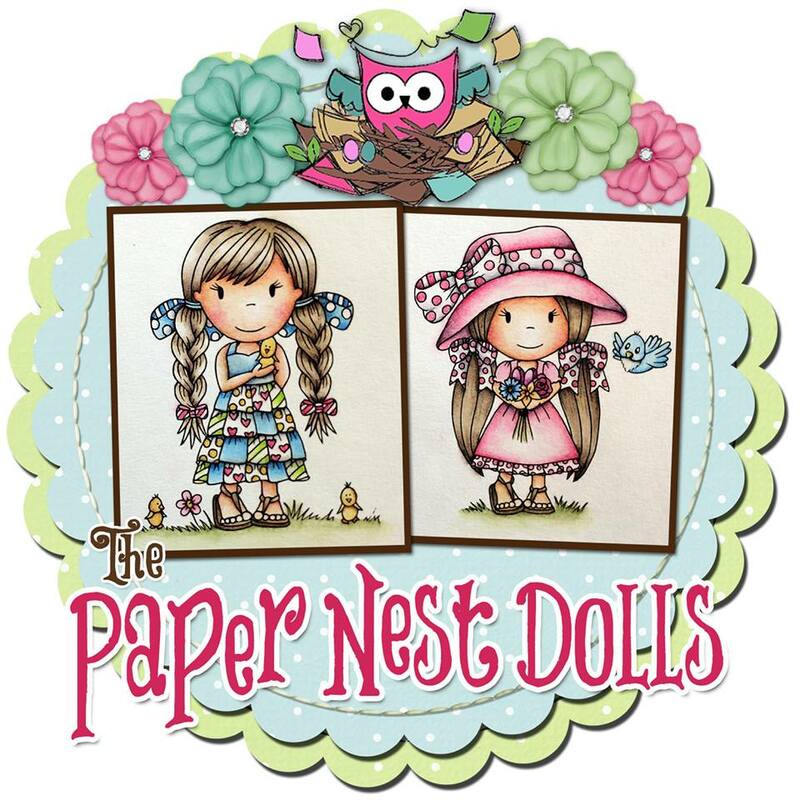 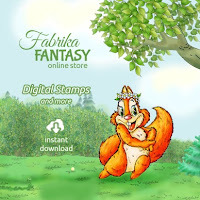 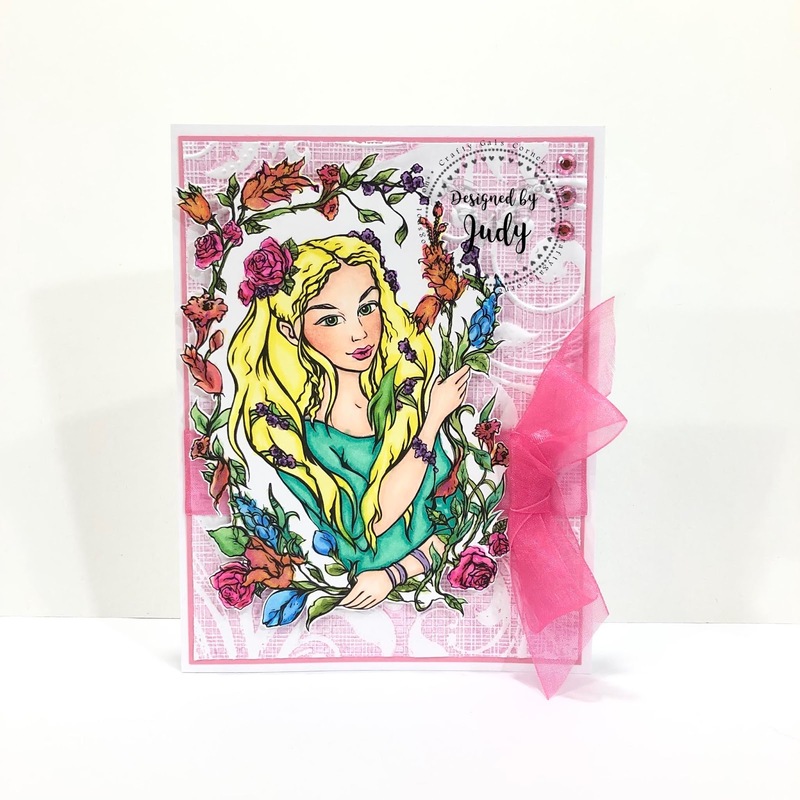 Crafty Gals Corner: Challenge #188 ~ Spring is Here! 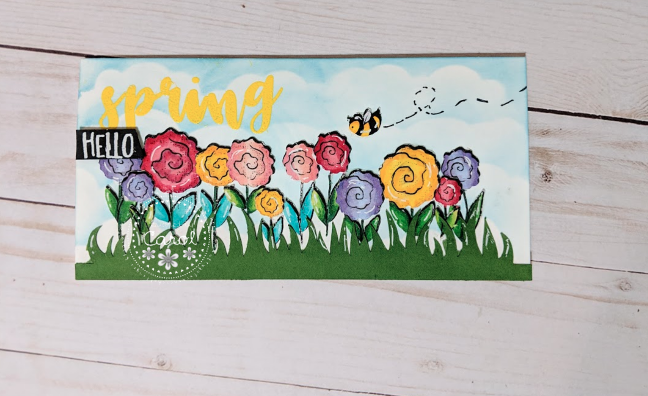 Challenge #188 ~ Spring is Here! Thank you soooo much for picking mine! 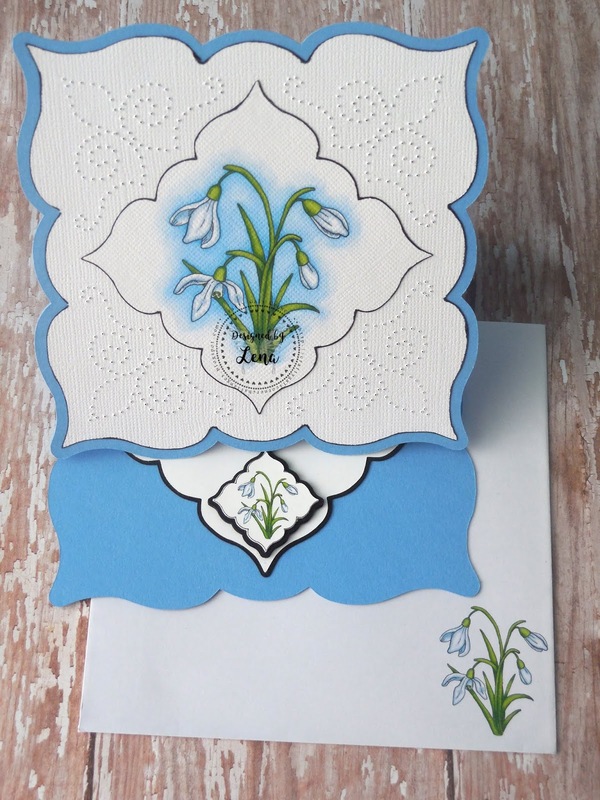 Thanks for choosing one of my cards for a prize; and congrats to the other winners. Great samples by the DT. 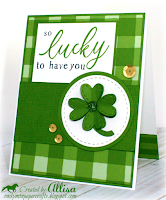 Can't add mu card, is the link already closed ? 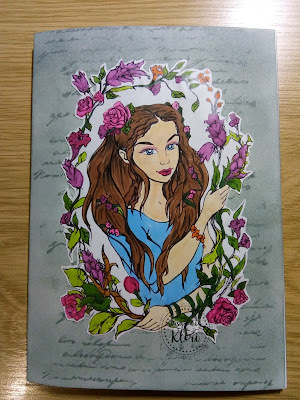 Thanks so much for including my name with your winners list! I'm grateful for such a wonderful prize and delighted to be included among those basking in the spotlight!